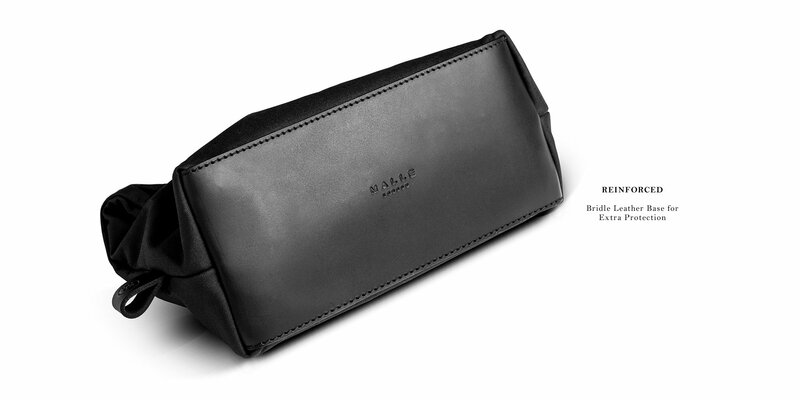 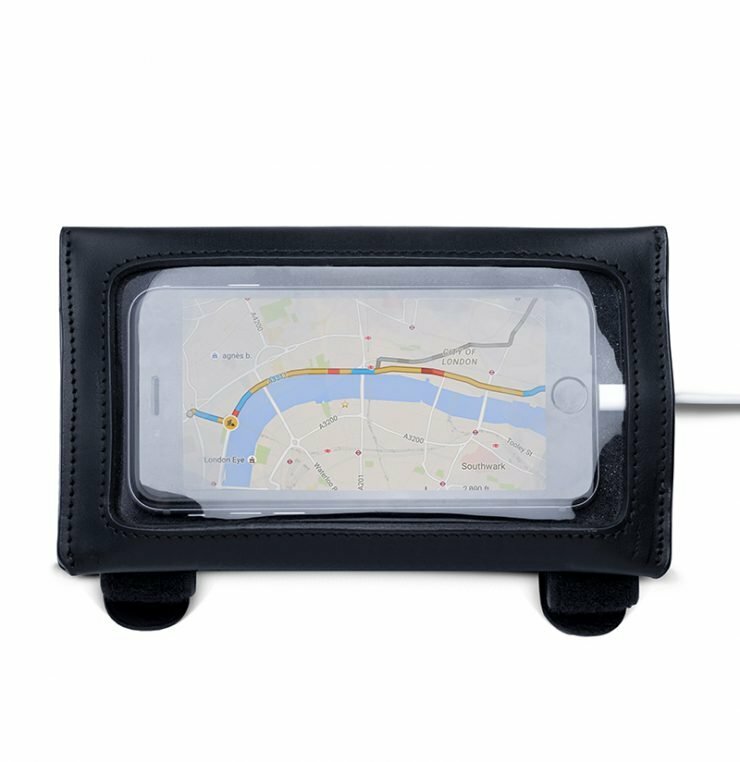 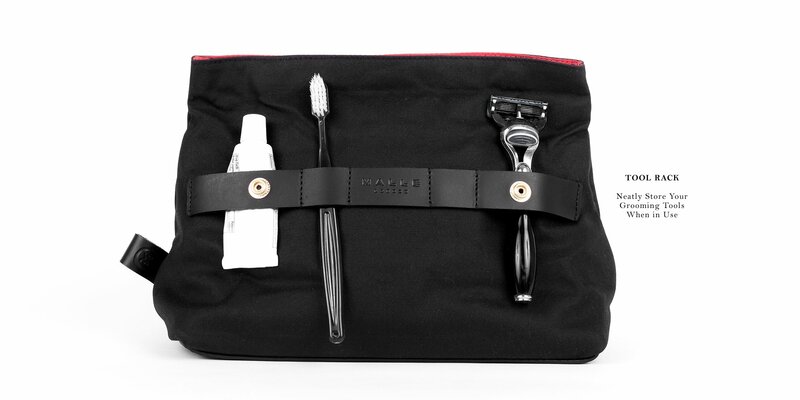 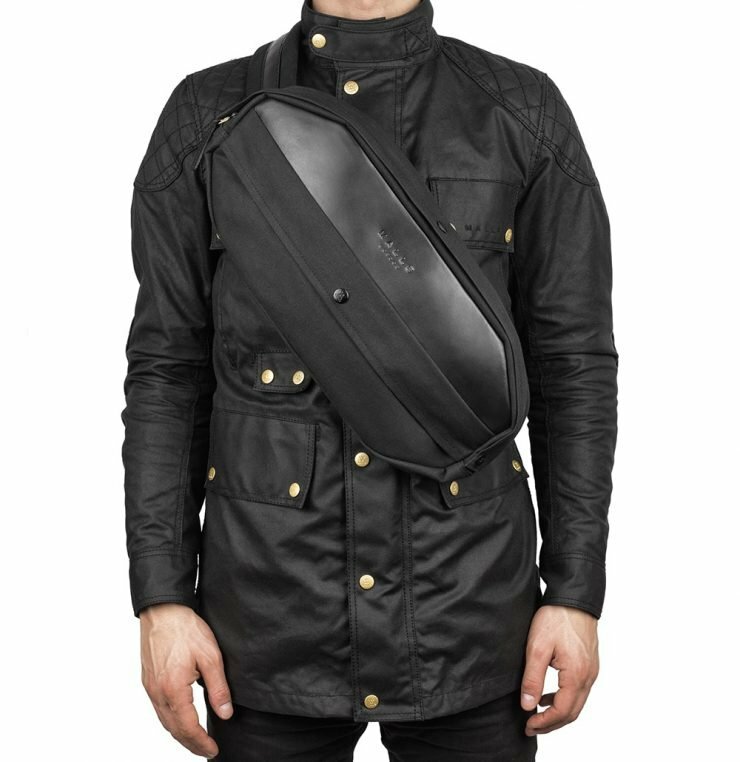 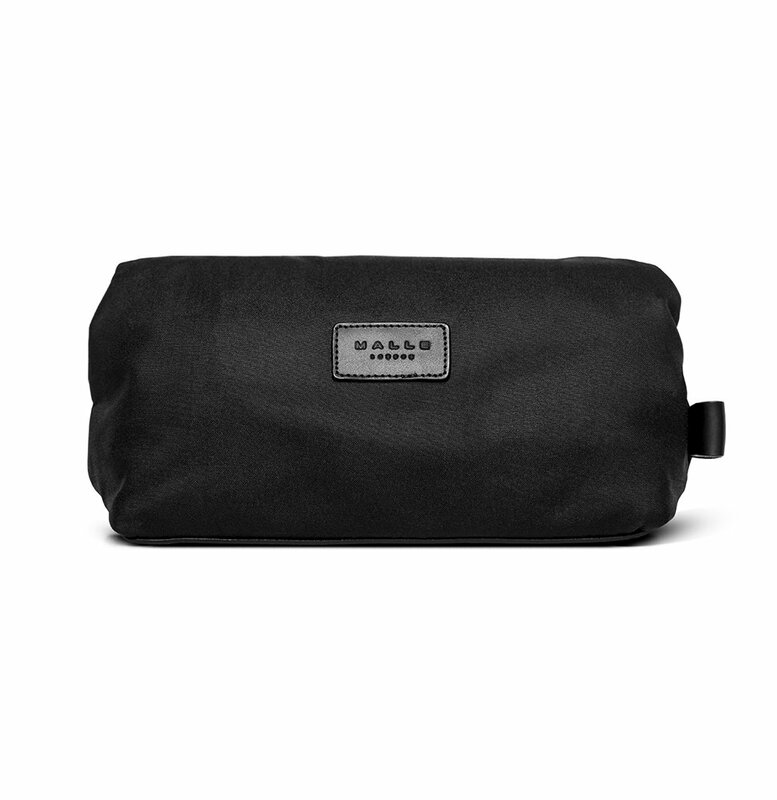 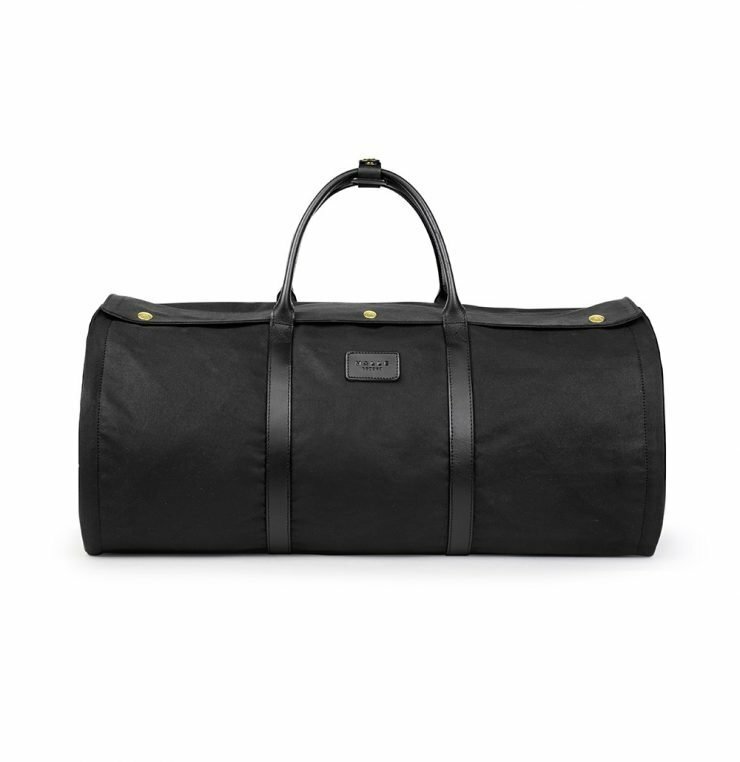 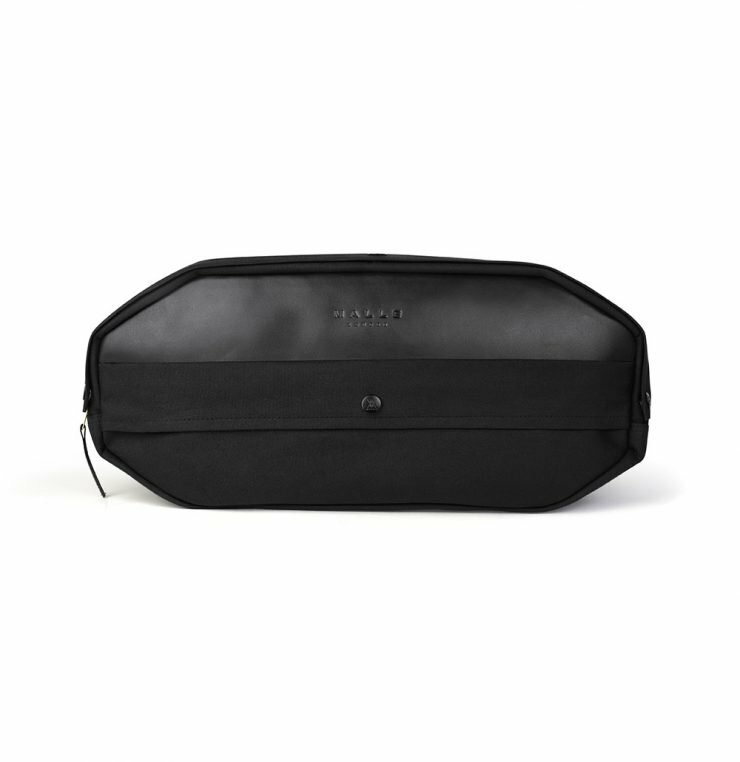 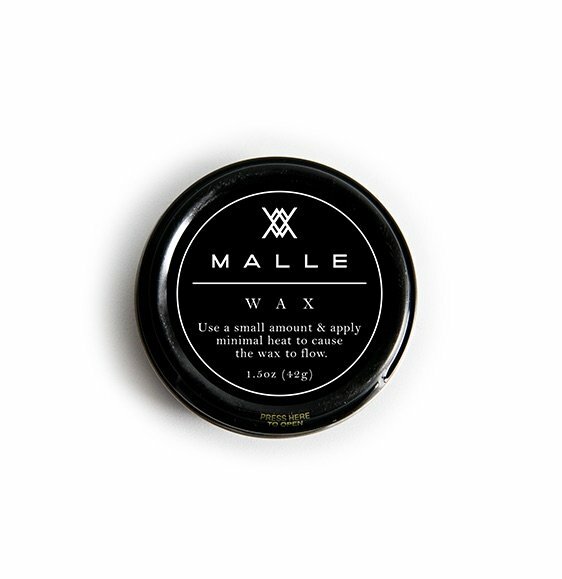 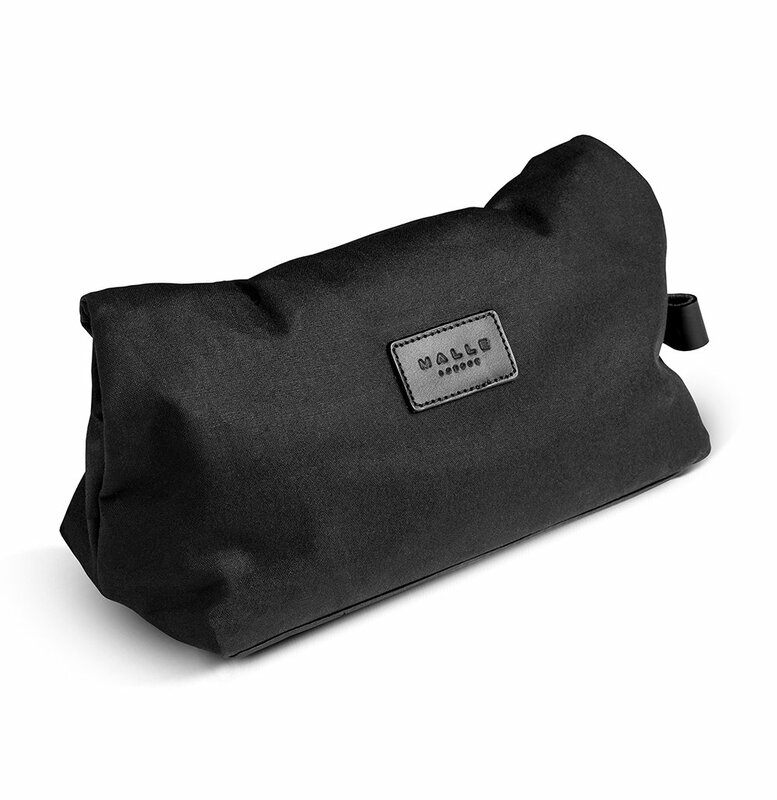 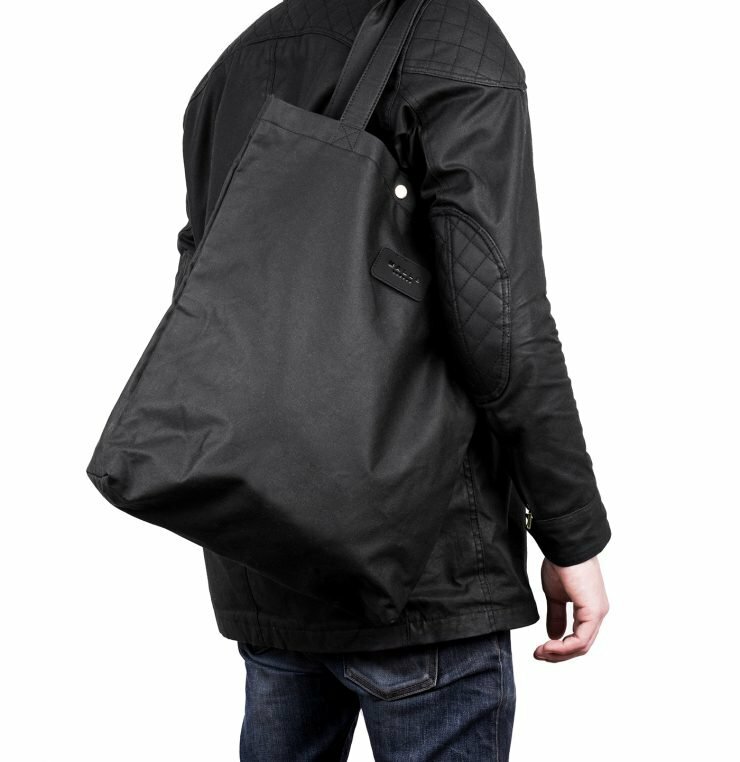 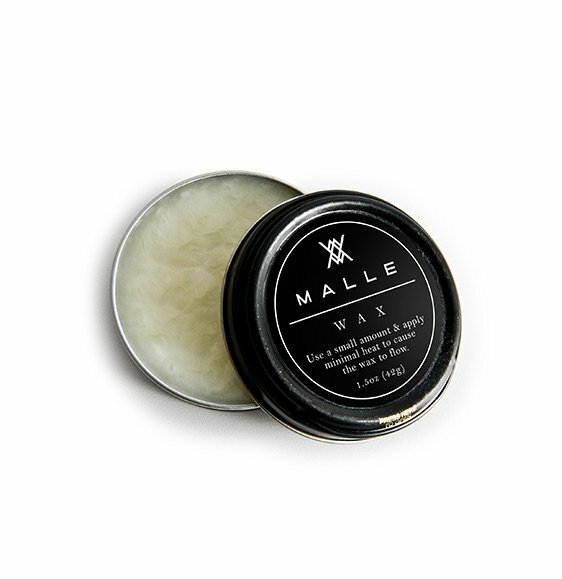 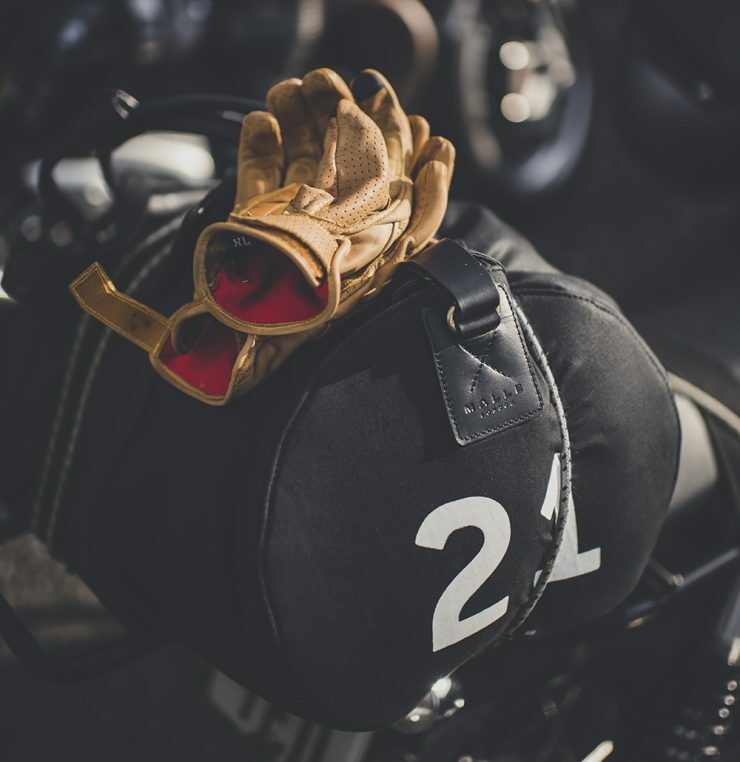 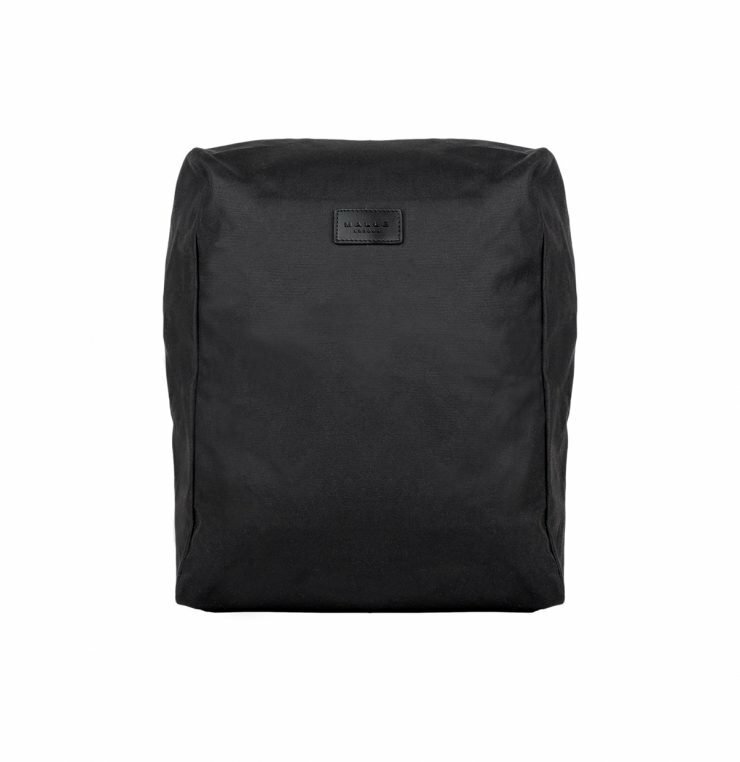 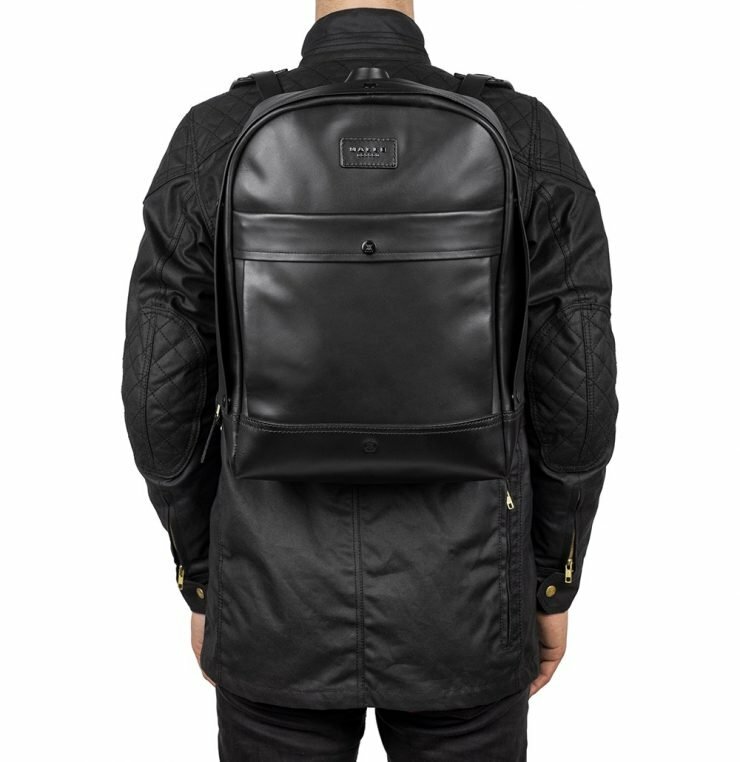 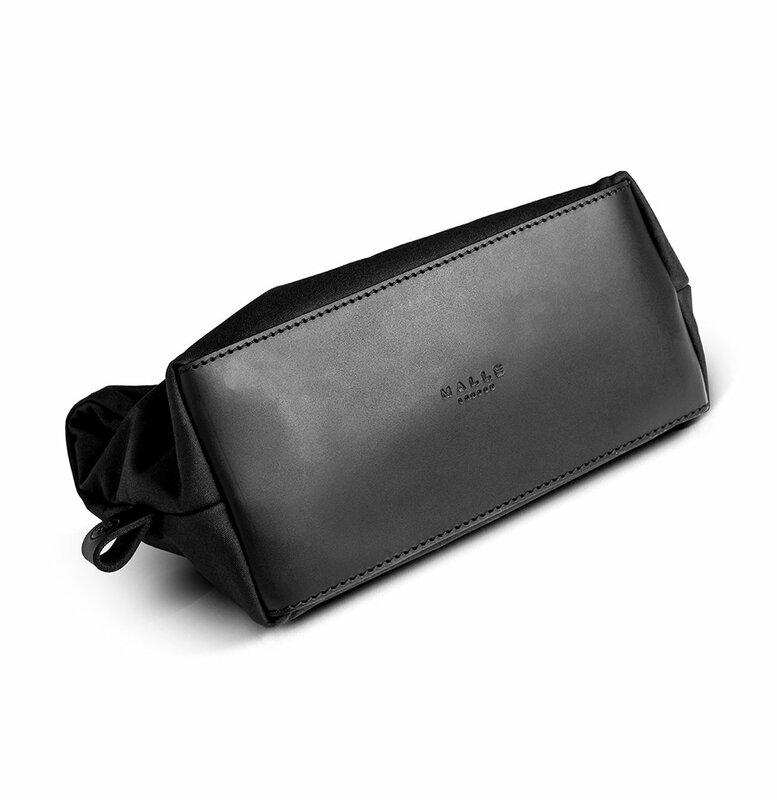 The Malle Wash Bag is designed to transport all of your grooming tools, with the smart ‘tool rack’ on the front of the Wash Bag, so when you’re away from home all of your grooming 'tools' are stored neatly upright and easily accessible. 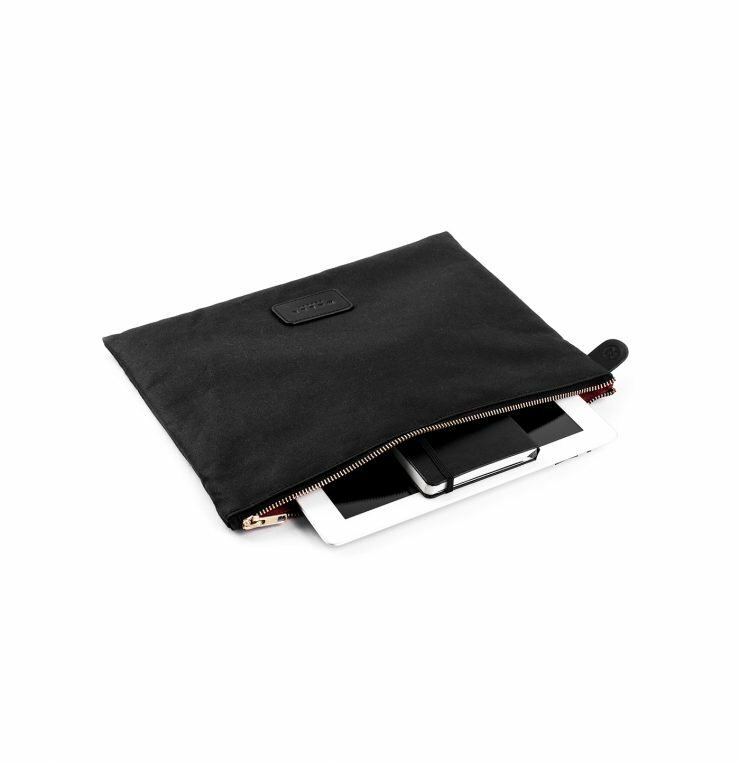 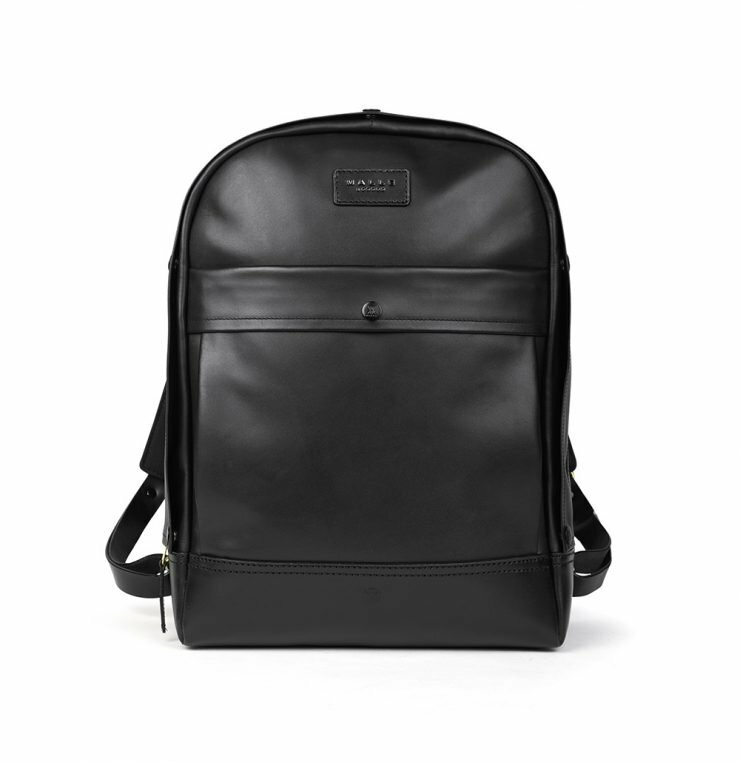 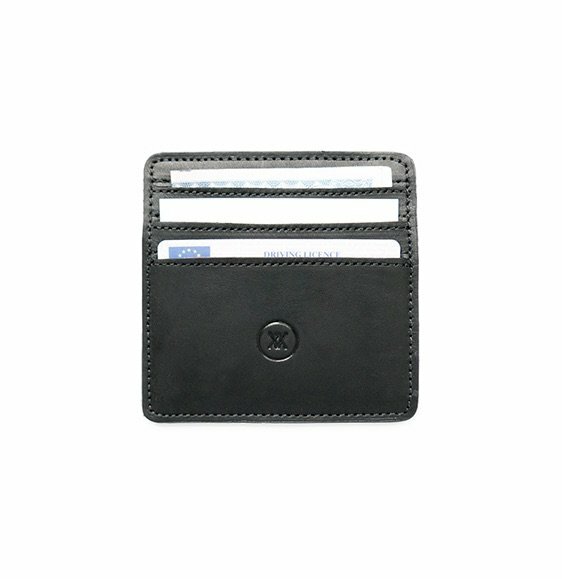 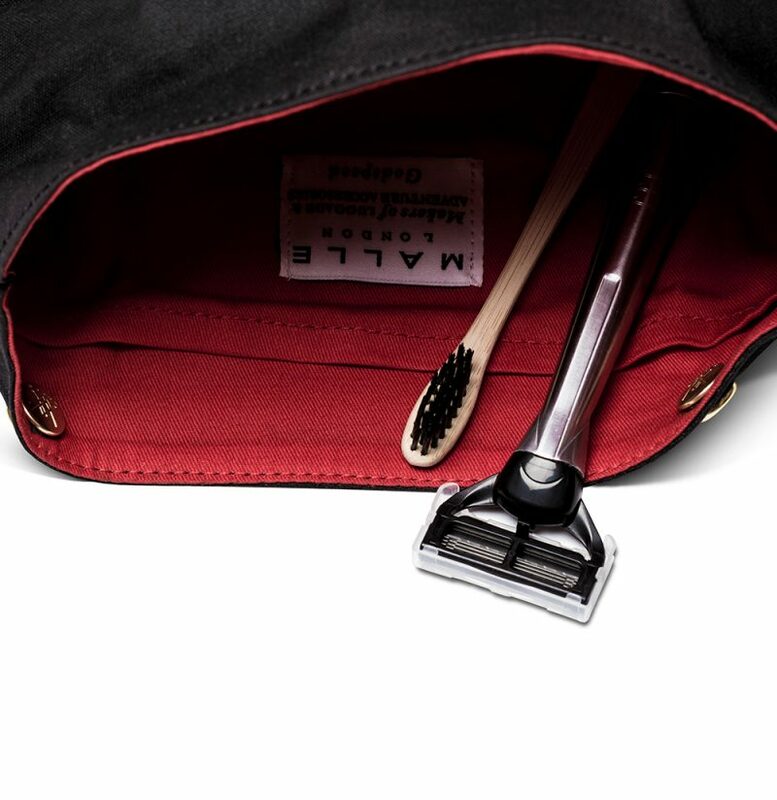 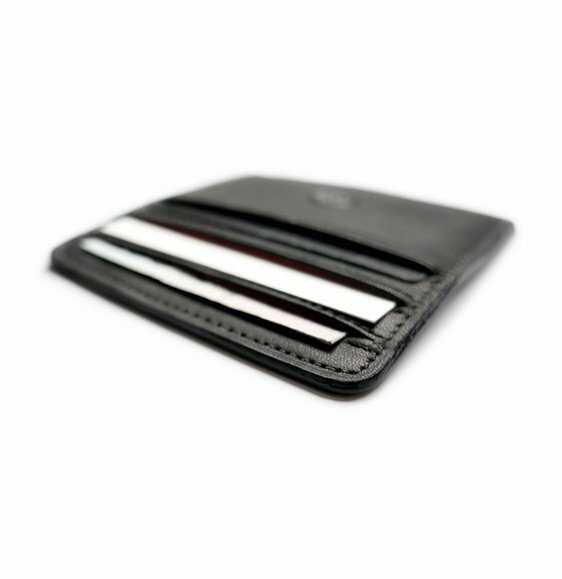 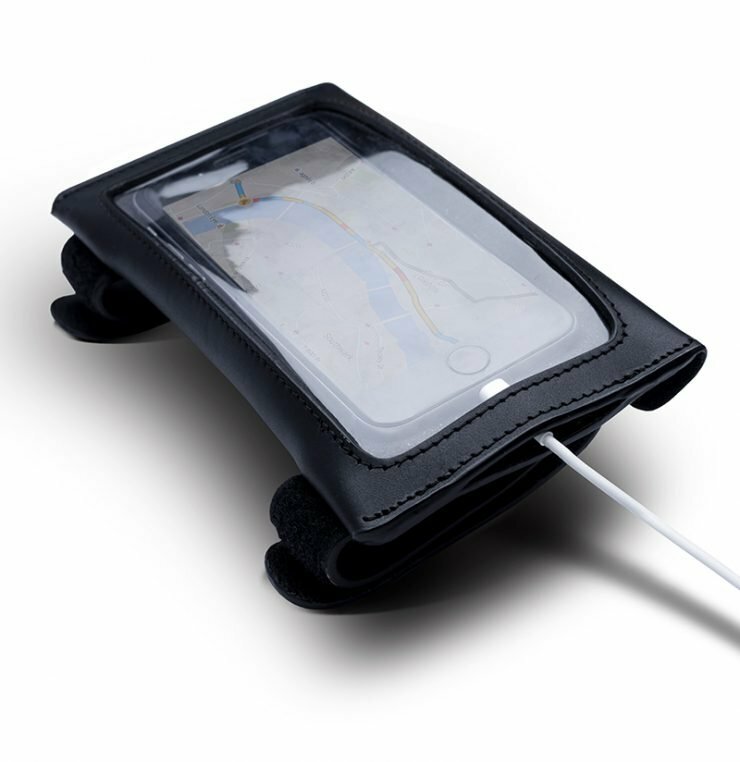 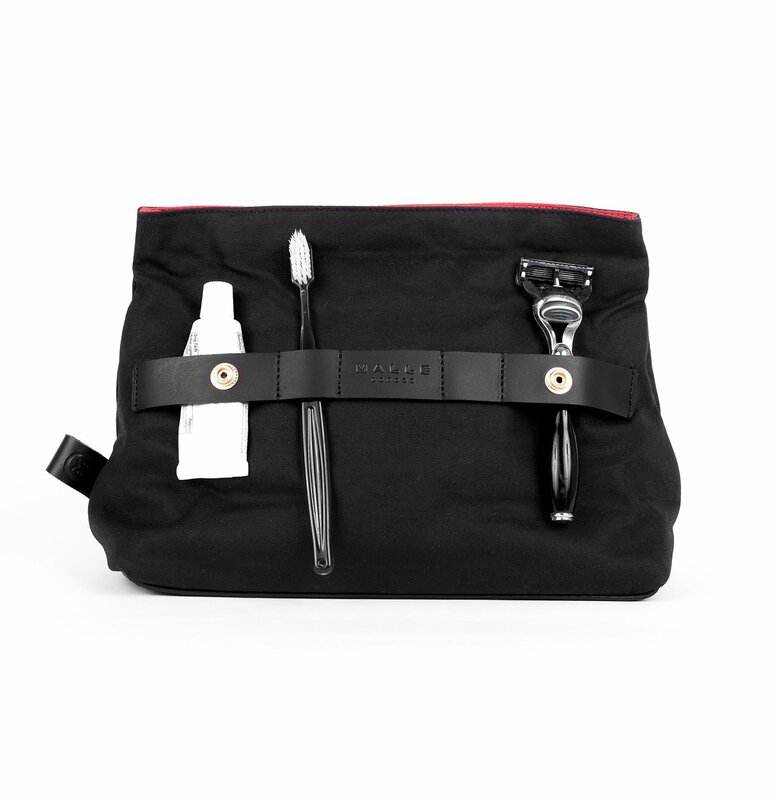 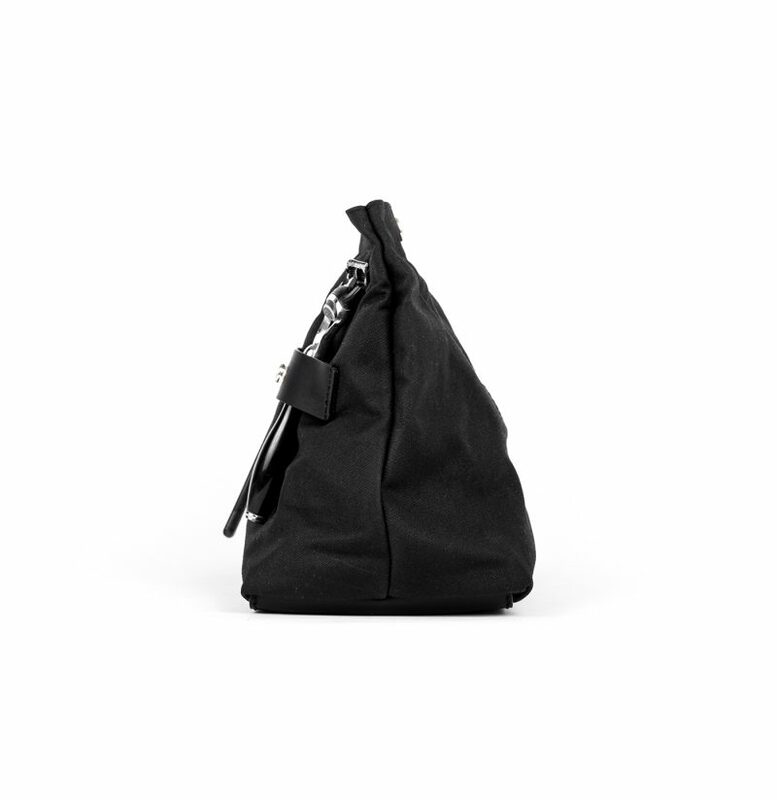 The interior of the wash bag has a large space for larger grooming objects (wax, pastes, sunscreen and shower gels), with two smaller interior pockets for razors and smaller items and a large separate medicine pocket. 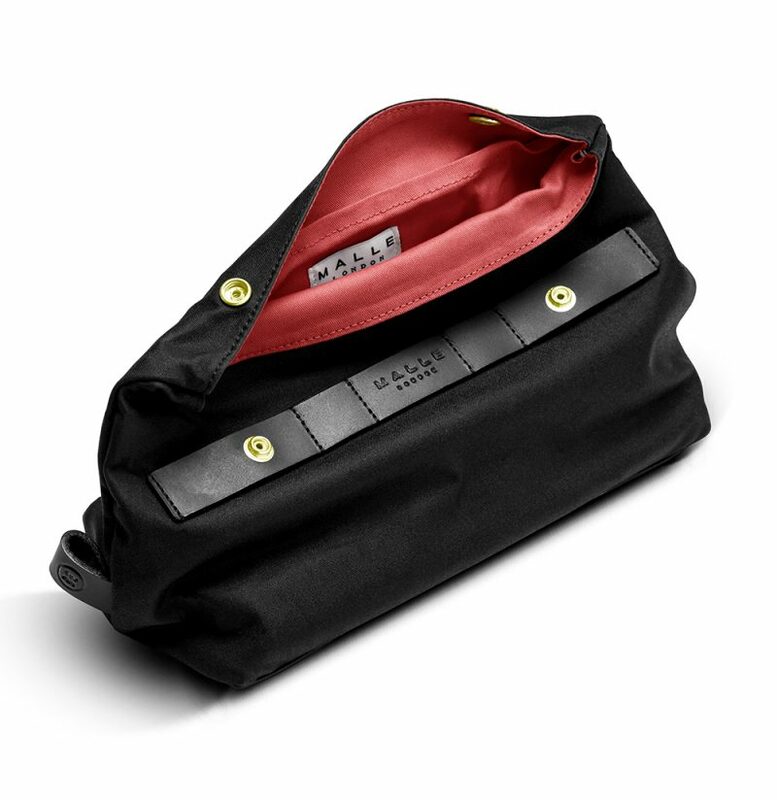 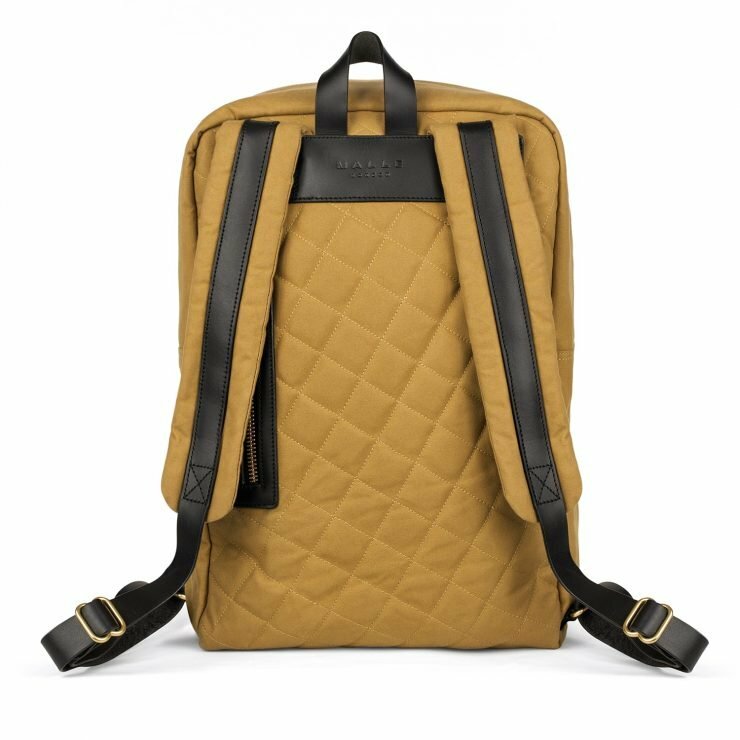 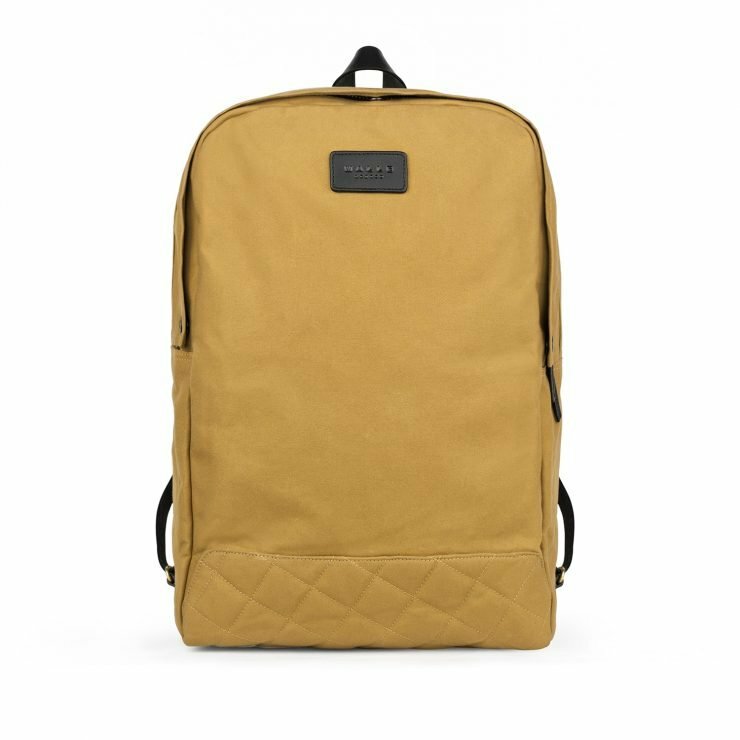 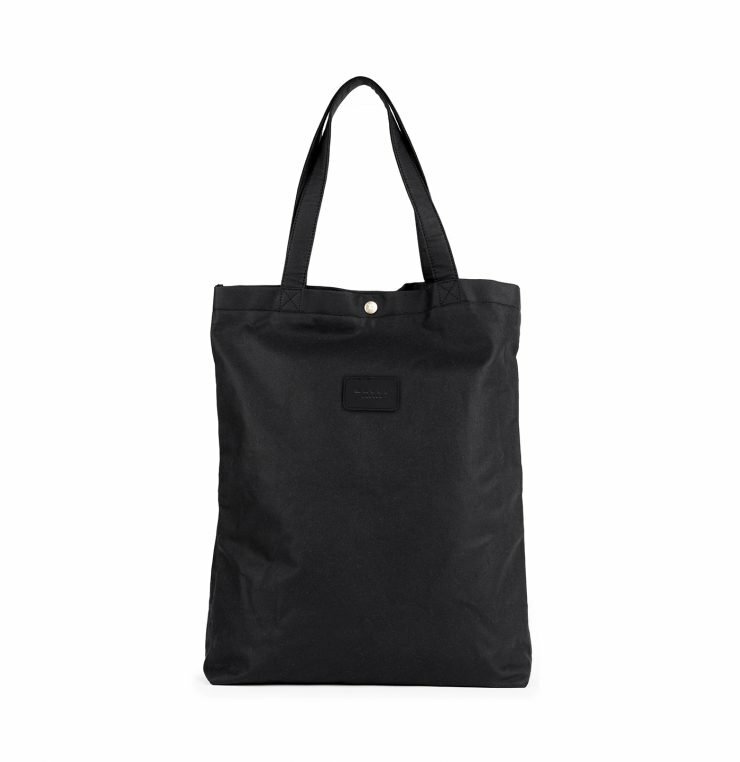 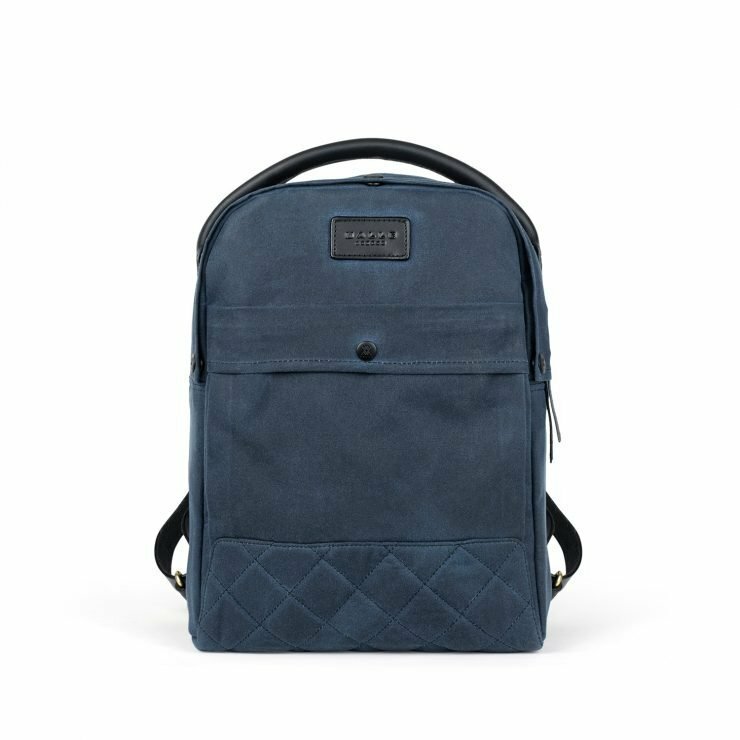 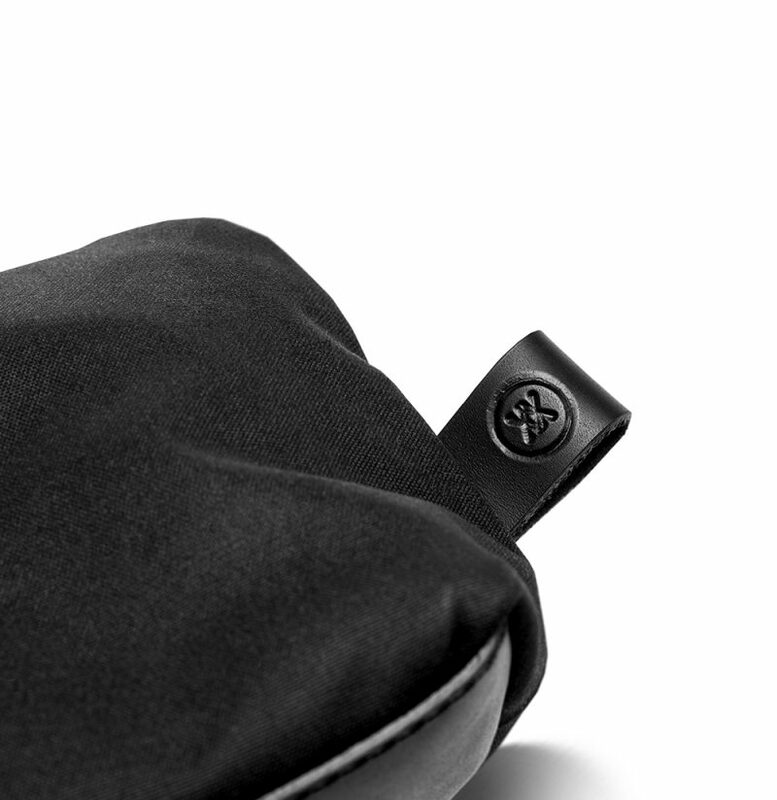 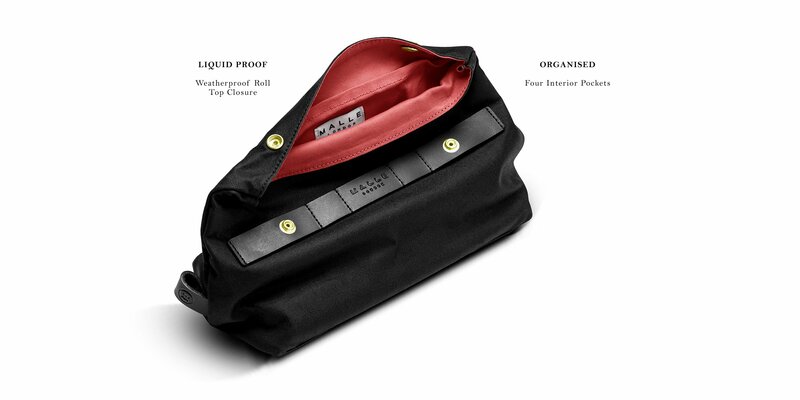 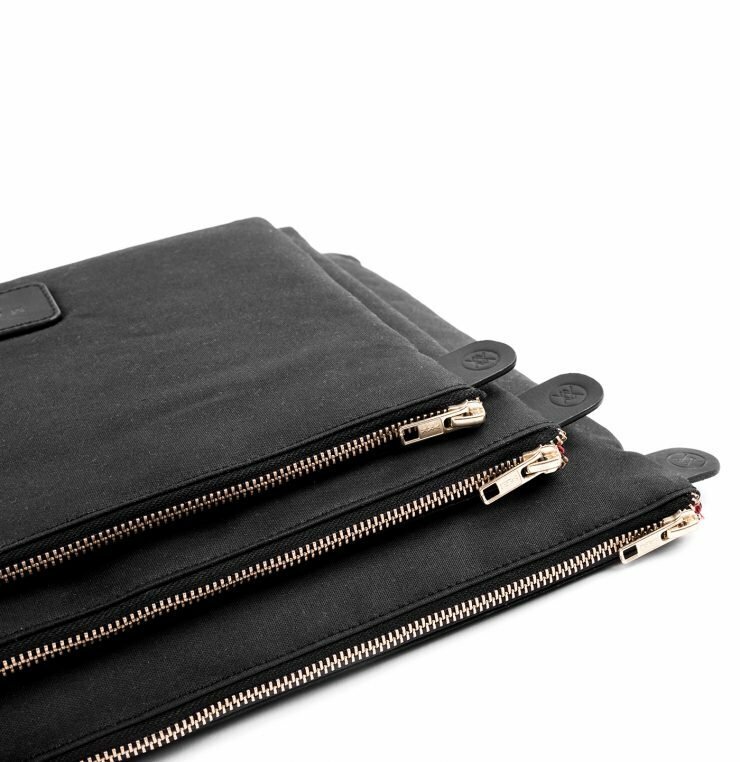 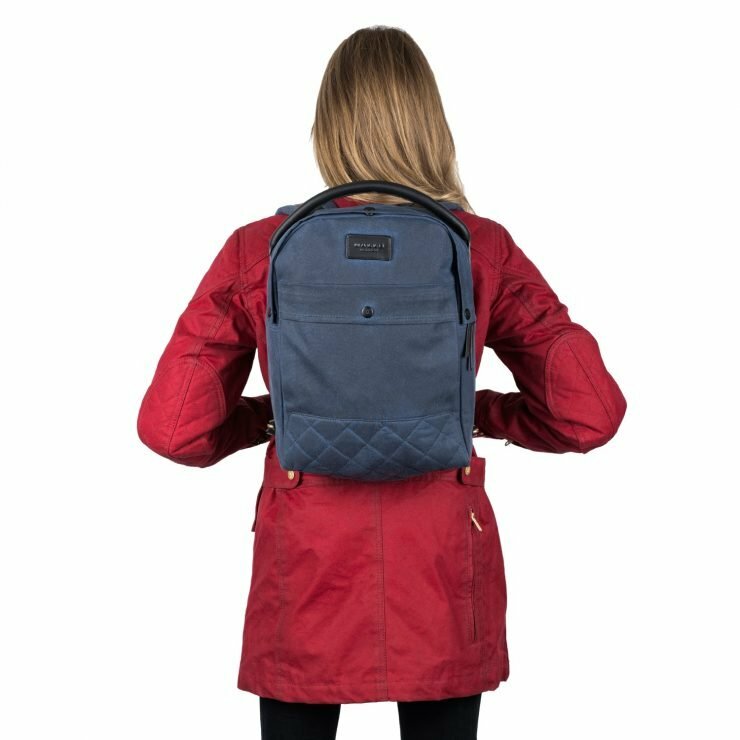 The Wash Bag is made with our signature water-proof British waxed cotton (keeping all liquids safely separated from your camera and laptop), leather base, brass hardware and our red organic cotton interior. 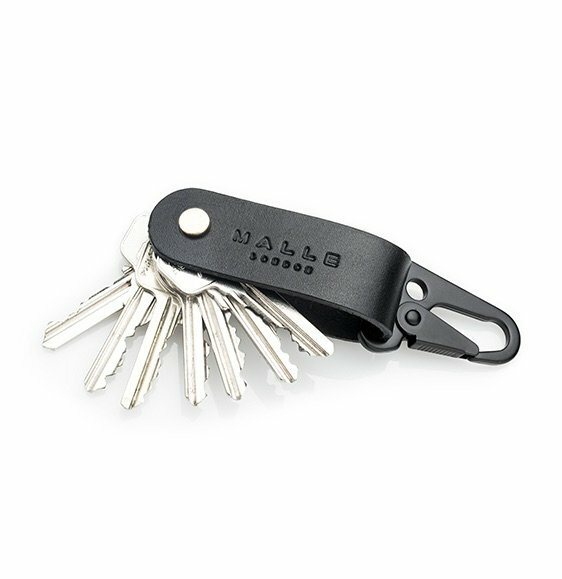 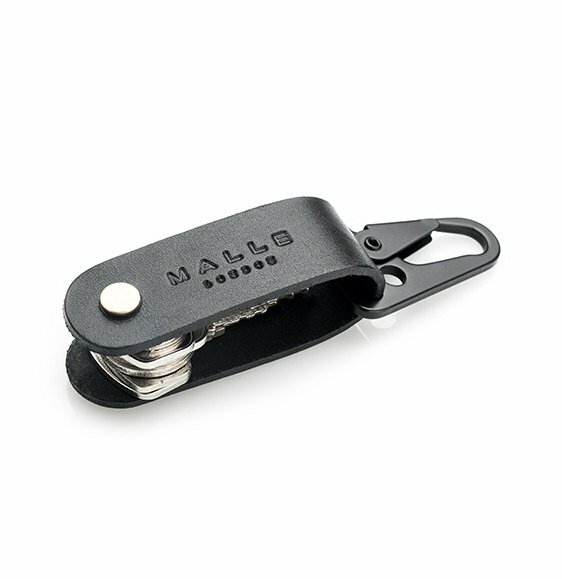 Categories: Accessories, All, Gift Ideas, New, The Great Malle Rally, Under £150.